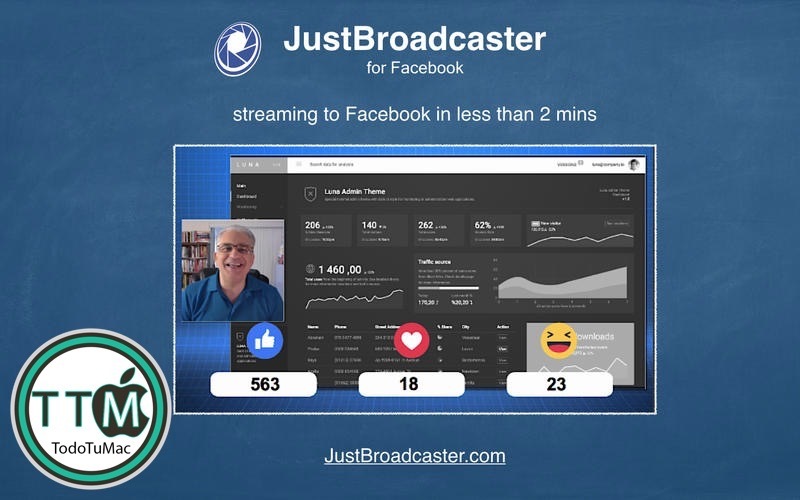 JustBroadcaster for Facebook is a video capture application that is also designed to connect to your Facebook account and facilitate live streaming without having to go through complicated settings. 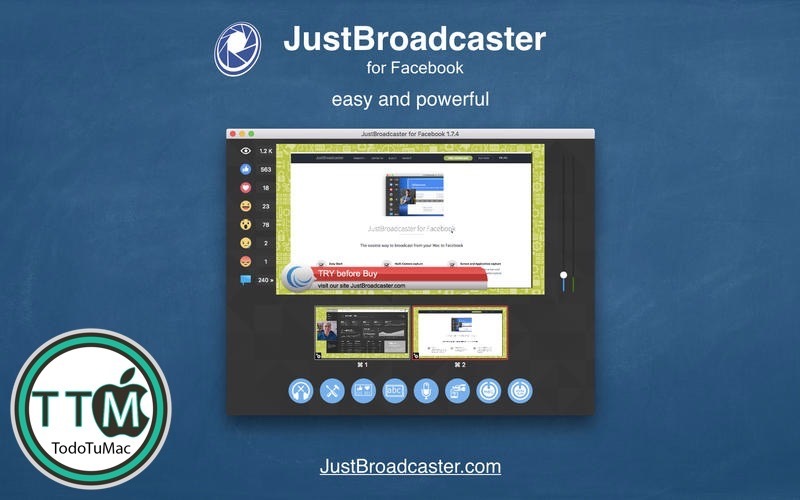 JustBroadcaster supports multi scenes and transitions. 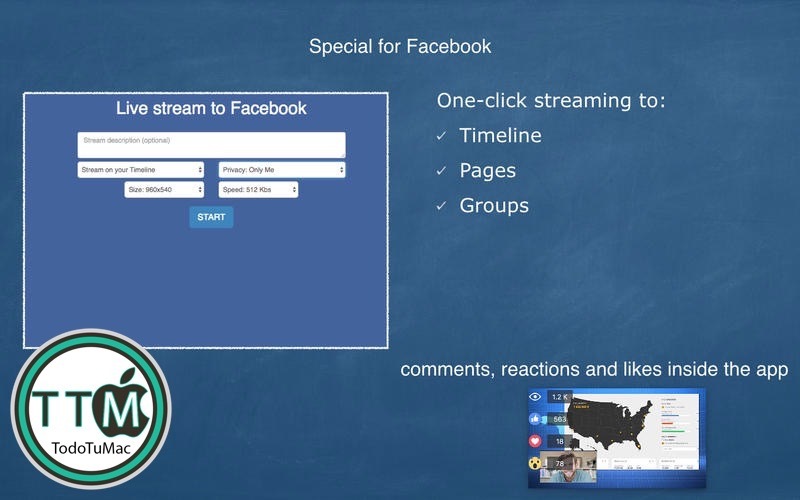 We've made it incredibly easy to add Facebook Voting to your livestream. 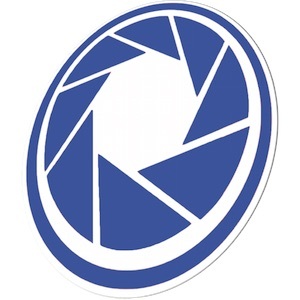 Do it by few clicks. 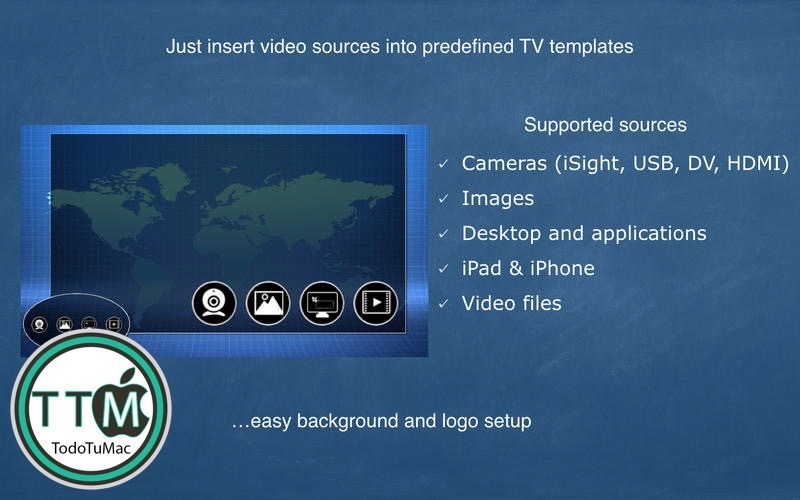 The app provides easy way to capture screen of your iOS device. 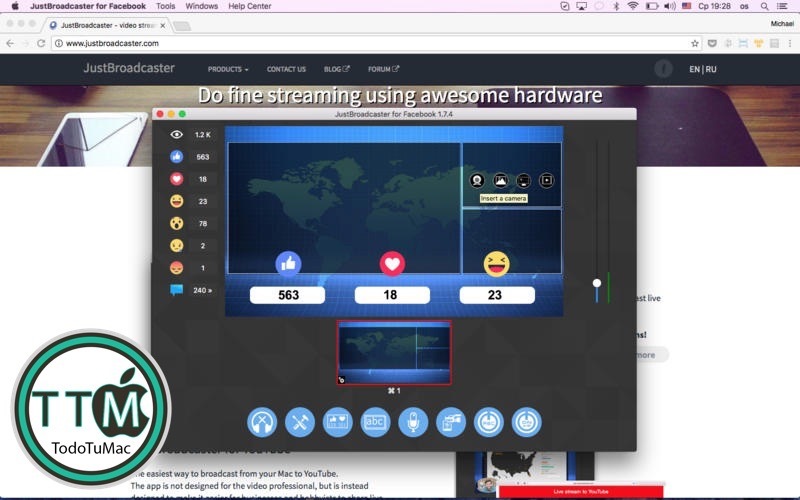 For example: you can use iPhone as web-camera or stream any iOS app.